Besides being a consultant, Peter is also sharing his knowledge by writing books and articles. Since 2011, Peter wrote four books and several other articles. Three books about System Center Configuration Manager and one book about the Enterprise Mobility +Security Suite. Currently Peter is authoring articles for SearchMobileComputing from TechTarget. ( https://searchmobilecomputing.techtarget.com/ ). 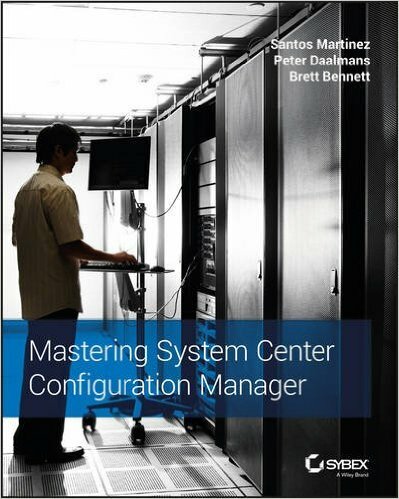 Mastering System Center Configuration Manager 2012 from Sybex was the first book writing assignment for Peter. 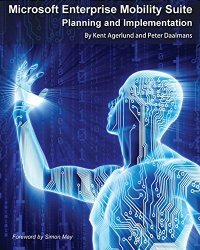 Together with MVP Kent Agerlund, and Microsoft PFE’s Santos Martines and Steve Rachui wrote this 792 page technical book about the new System Center Configuration Manager 2012 release. 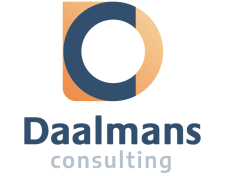 The book was well sold and used by Configuration Manager Administrators across the world. Peter wrote four of the chapters. Get the book here! Peter second book was the successor of the first one. Mastering System Center Configuration Manager 2012 R2 was the second major release of Configuration Manager. The book was completely updated and rewritten where necessary. Authors besides Peter were, Santos Martines and Brett Bennet. Also this book was well sold and used by Configuration Manager Administrators across the world. Peter wrote eight of the chapters. Get the book here! Together with fellow MVP and good friend, Kent Agerlund, Peter wrote a book about the Microsoft Enterprise Mobility (and Security) Suite. This book is all about helping the readers to implement the Enterprise Mobility solutions in their own environment. Peters last book was the successor of the first and second one. Mastering System Center Configuration Manager (Current Branch) was the latest major release of Configuration Manager. The book was completely updated and rewritten where necessary. Authors besides Peter were, Santos Martines and Brett Bennet.